Farhan is a first generation Indian-American born and raised in Atlanta, Georgia. He grew up in two unique cultures- different languages, different traditions, and different cuisines. Often feeling trapped- Farhan turned to food to bridge this gap. His take on Indian cuisine revolves around reimagining the flavors and ideas he grew up eating through the lens of another culture. Farhan’s hope is to use his food as a medium for cultural understanding and show how interconnected we all are. 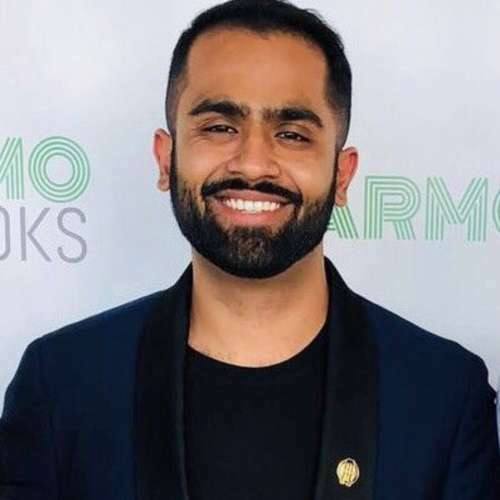 Currently, Farhan is a full time practicing dentist in the Atlanta area and the founder of Farmo Cooks. Most recently you have seen him as the Top 6 competitor on Fox’s ‘MasterChef’.